Getting pre-approved for a mortgage is an important first step before you start looking for a home. 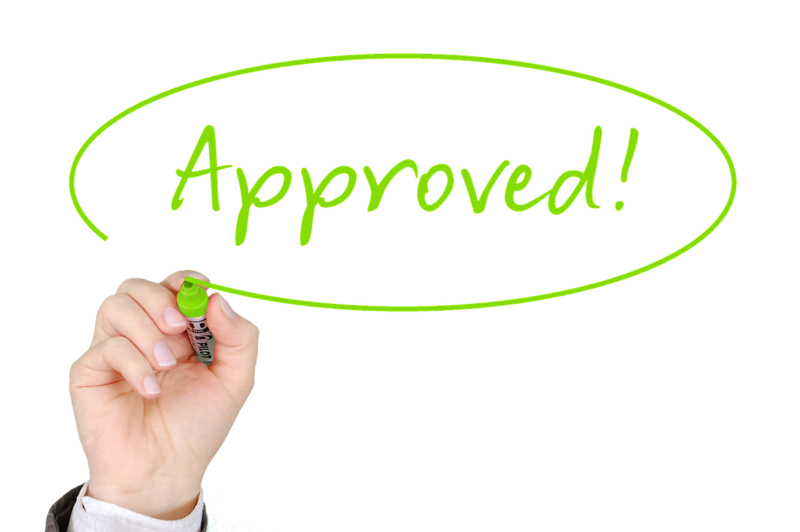 Pre-approval allows you to search with confidence, knowing that you can afford what you'll find or you can pay more for a better home. It's also an edge in negotiating with buyers, especially in multiple offer situations, or with buyers who'll value a quicker closing. Over the years we've had the pleasure of working with many of the mortgage lenders in Burnaby area, and that experience allows us to match you with the best fit. Fill out the form below, and let the Lotus Yuen Team help you turn yourself into a cash buyer for your dream home!